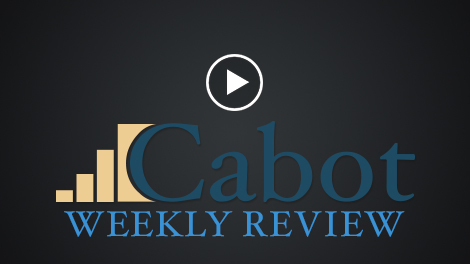 In this week’s video, Mike Cintolo, chief analyst of Cabot Growth Investor and Cabot Top Ten Trader, discusses yet another week of positive market action, with the major indexes scoring new recovery highs, more leading stocks consolidating properly and/or breaking out and a general lack of selling pressure. 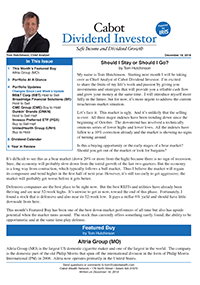 There are a few reasons to think a rest period could come soon, but the overall evidence continues to improve, and Mike highlights a variety of names that are setting up nicely for higher prices. 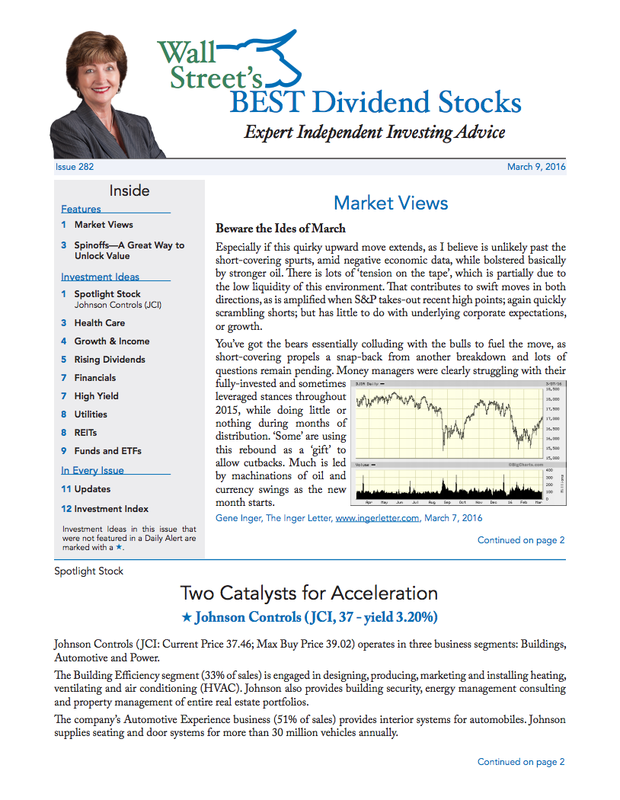 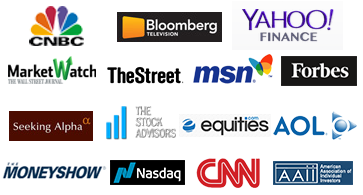 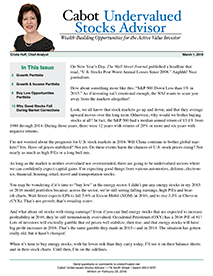 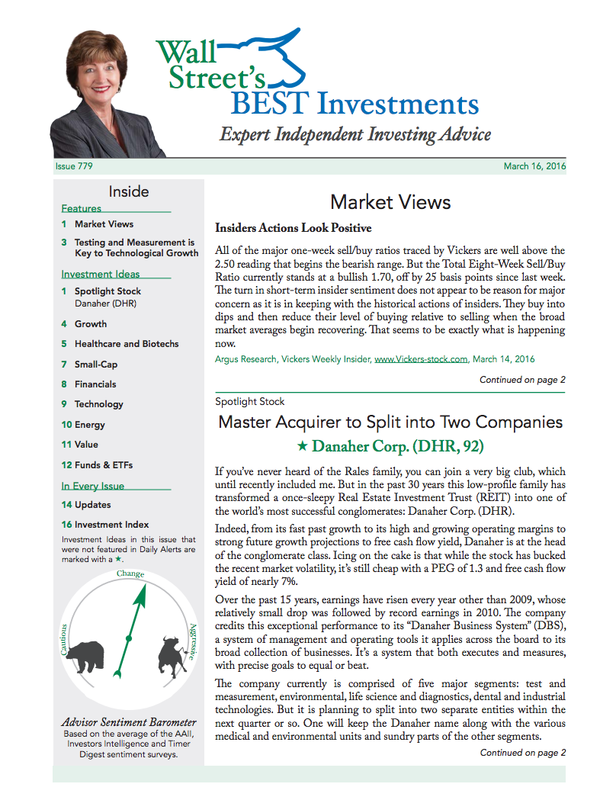 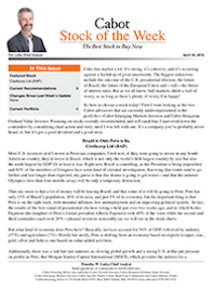 Along with your weekend video, you will receive our free weekday advisory, Wall Street’s Best Daily, with top stock picks, market news and insightful commentary from our analysts. 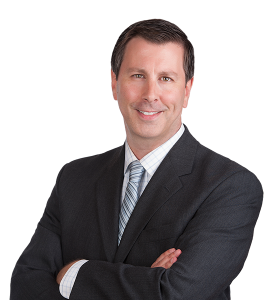 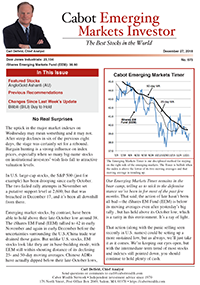 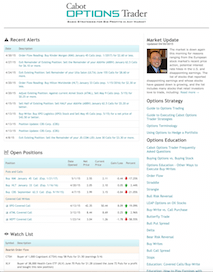 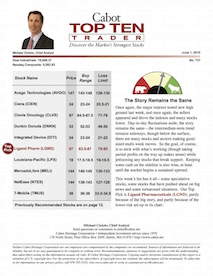 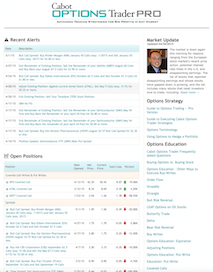 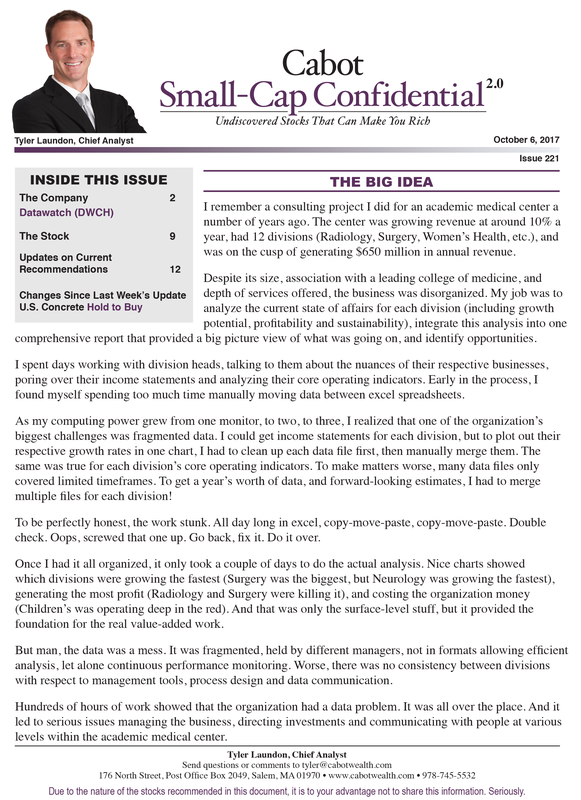 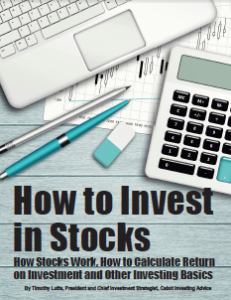 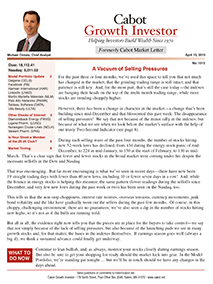 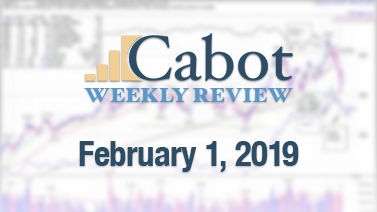 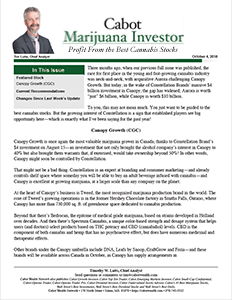 cabot, cabot growth investor, cabot top ten, cabot top ten trader, cabot weekly review, growth investor, investor, leading stocks, market news, mike cintolo, stock, stock picks, stocks, top stock, top stock picks, wall street.